In Harmony Telford is a social development programme delivered through music in the communities of Malinslee, Telford, since 2012. 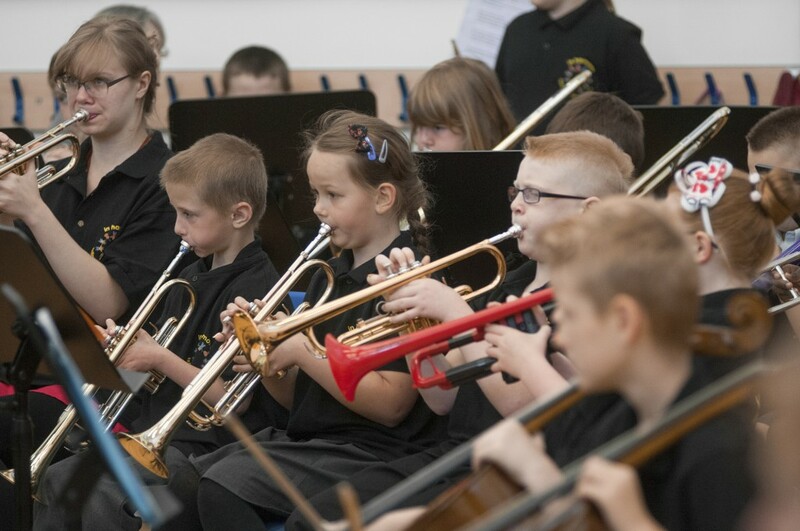 The programme is working directly with over 850 young people and their families to put music at the heart of local communities. 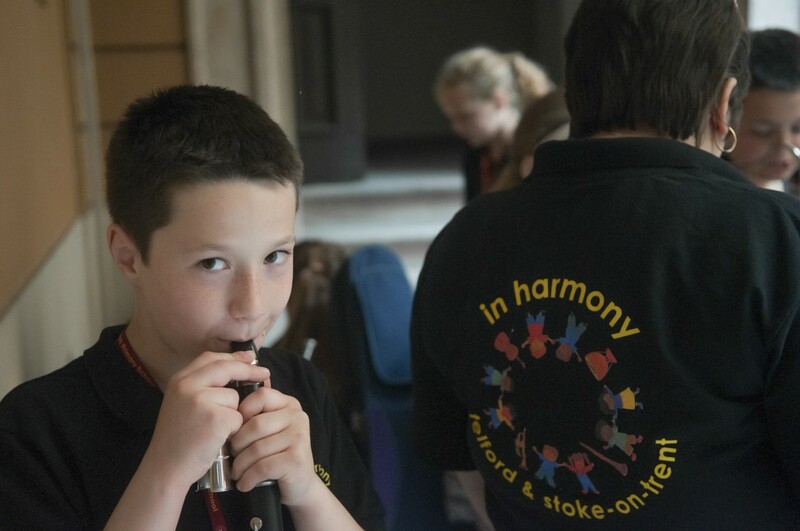 In Harmony Telford is a partnership between the City of Birmingham Symphony Orchestra, Manchester Camerata, Telford & Wrekin Music and City Music Service, Stoke. Read more. 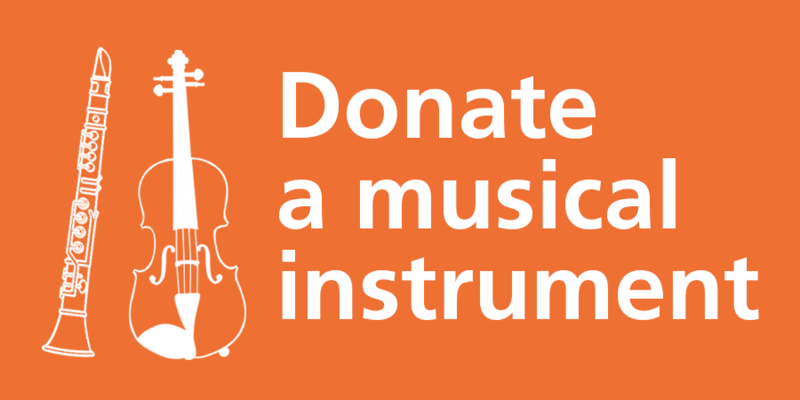 Contact: Jeremy Clay, Telford and Wrekin Music Service – 01952 380981.